Please note: this product is now obsolete. 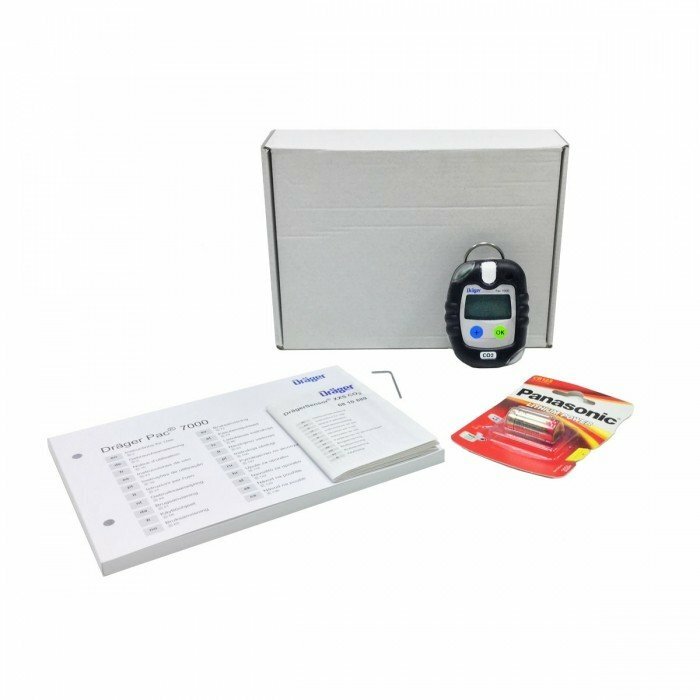 See the Drager Pac 6500, 8000 and 8500 ranges for appropriate replacements. 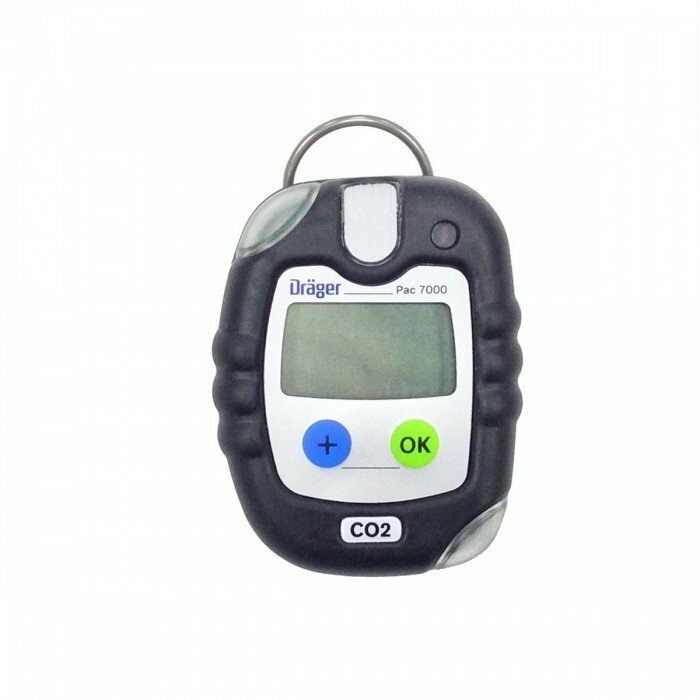 The Drager Pac 7000 is a small, portable gas detector used in industrial settings and can monitor harmful concentrations of carbon monoxide. 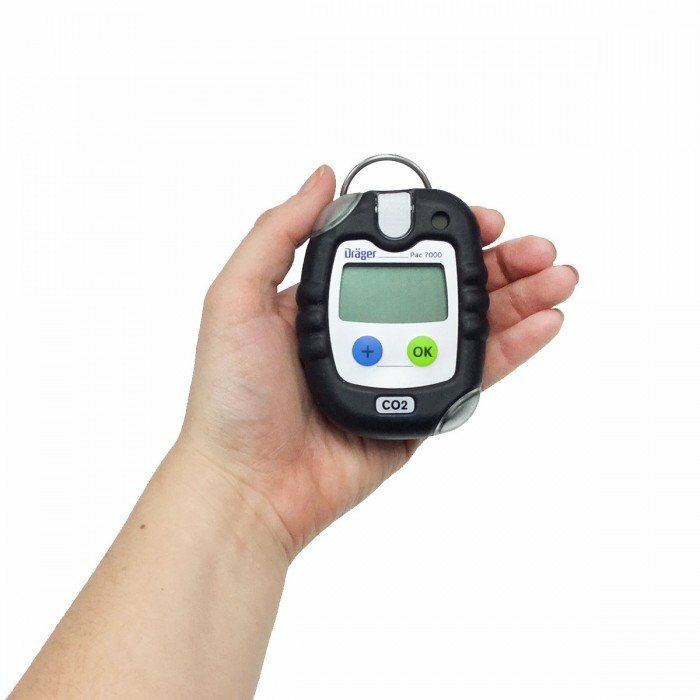 The Pac 7000 is highly reliable and provides fast and accurate results of the presence of carbon monoxide gas (CO).